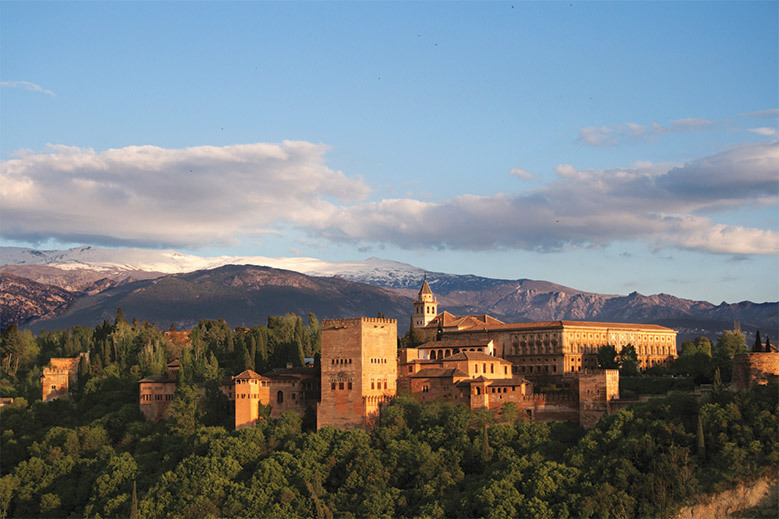 Heritage Tours Private Travel creates custom-designed, private tours of Morocco, Spain, Portugal, Greece, Israel, Jordan, Turkey and Africa. Their itineraries are creative and out of the box, from a gastro tour in Barcelona and an exciting look at the vibrant art scene in Cape Town to a guided exploration of the High Atlas Mountains in Morocco and more. Heritage Tours practices responsible tourism by supporting local organizations in the destinations they visit.